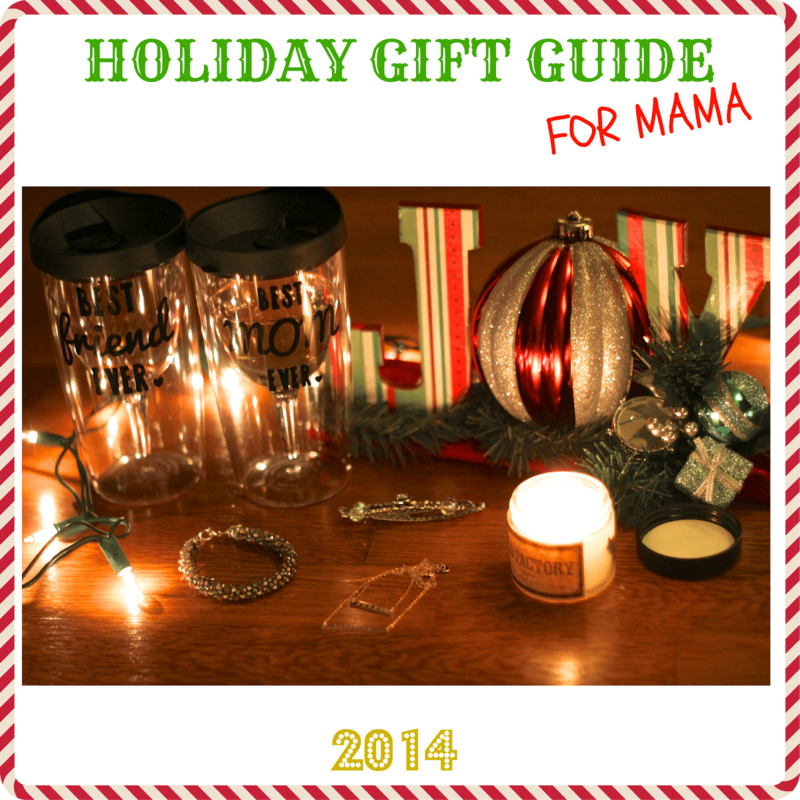 Remember how yesterday I had that amazing gift guide for baby and giveaway? Today we are doing something similar – only this time we are focusing on the perfect gifts for Mama!It’s always hard for me to come up with wish lists for Christmas. Especially this year. All I’ve cared about is what the baby needs/wants. But these items I’m showing you today are the perfect products for any mom, new or experienced. Okay lets be real here – these gifts would be perfect for any woman! And why buy them all when you can win them? Enter to win all of these goodies (over $150 worth) below! What better gift for a mom than a stylish way to wear her child’s name? I adore my new handmade necklace from Momentus NY that has Madeline’s name on it. It is subtle yet elegant. My necklace is very well made and shows a high level of workmanship. It is easy to match with outfits and layer with other necklaces or a scarf. 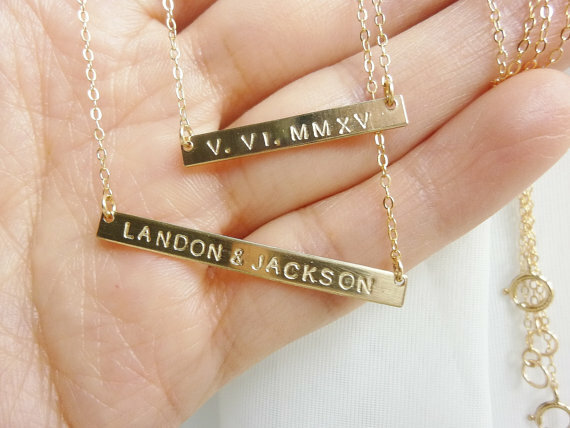 Momentus NY has several variations of very reasonably priced personalized necklaces in their stores so make sure you check them all out! 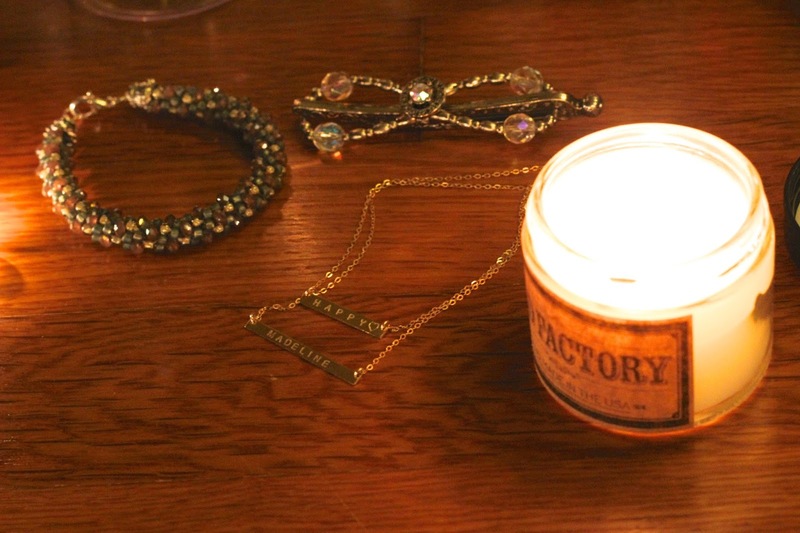 These candles from Old Factory are the best! They are made of natural soy and smell absolutely amazing. Old Factory candles come in a ton of different smells. I selected the Christmas themed set, and in my set came on candy cane, one Christmas tree, and one gingerbread flavored candle. They all smell great, and the gingerbread and Christmas tree candles are my favorite that we have been burning since i received them! How perfect for a stressed out new mom who is constantly unsure of themselves than a wine tumbler that says Best Mom Ever? 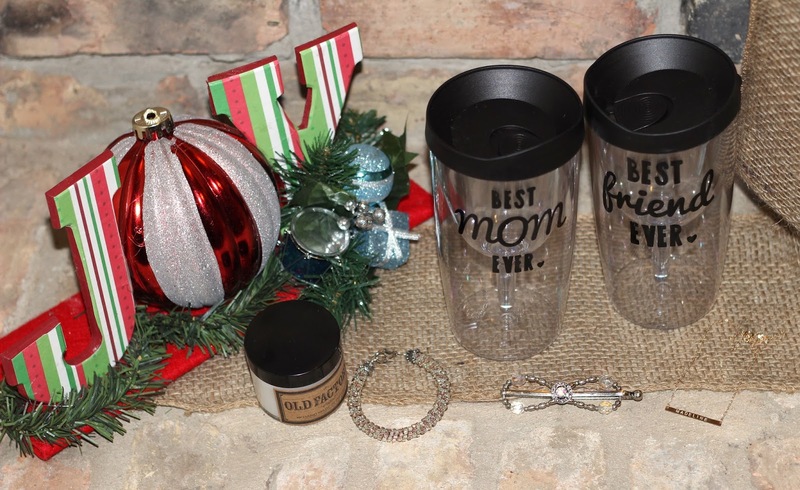 This set from The DesigNest actually comes with both the best mom ever tumbler and one that says best friend ever, as we all know moms and their babies are often best friends. These are perfect for keeping a glass of wine (or whatever beverage you prefer) cold, and has a lid that makes this the perfect cup to take to any event or function, or for when you need a glass of wine to take along on a stroller ride. 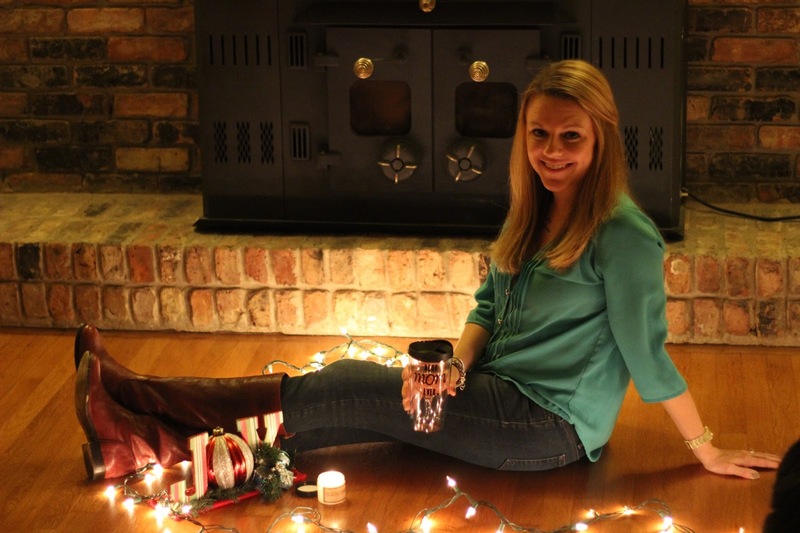 The DesigNest has lots of adorable tumbler designs that would make great gifts for any occasion! I pretty much always wear my hair half up and half down, usually using a boring hair clip. 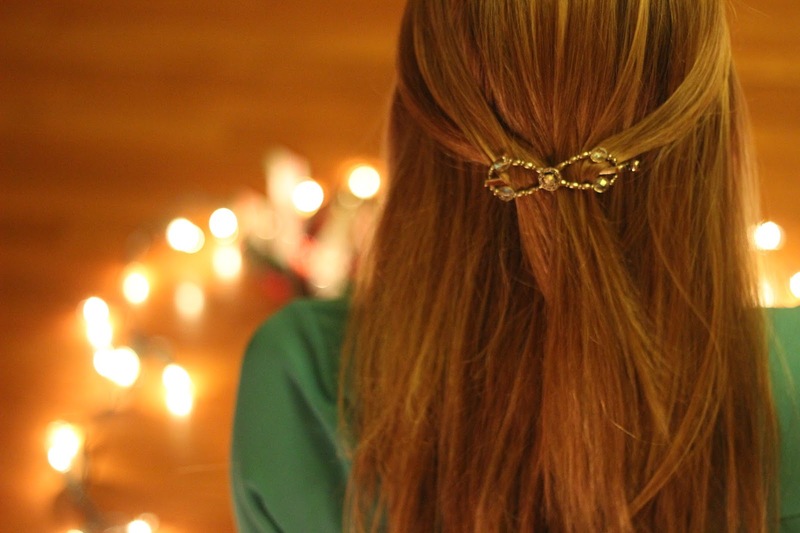 This gorgeous Lilla Rose hair clip gives me a way to dress up this hairstyle. It is really pretty and clearly a well made and sturdy piece that will last me for years, unlike my other hair clips. Lilla Rose hair clips come in a variety of sizes and styles so I’m sure there is one you would love! 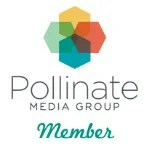 And how could I not contribute to this giveaway? I’m including one of the kumihimo bracelets from my new handmade jewelry shop, Two Drifters Designs. These are my favorite go to bracelets – easy, cute, and very durable. 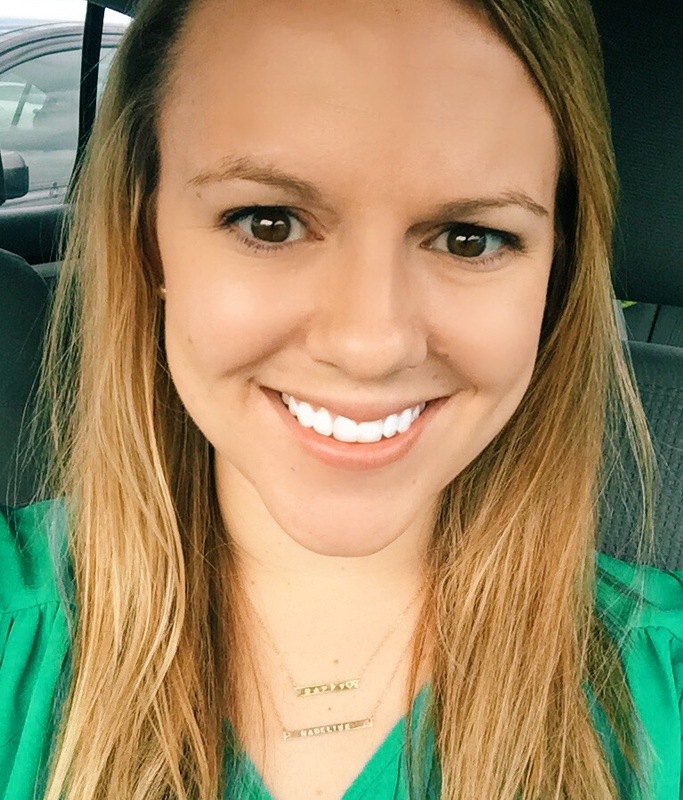 I'd love to win the personalized necklace!! I love that personalized necklace. Great giveaway! 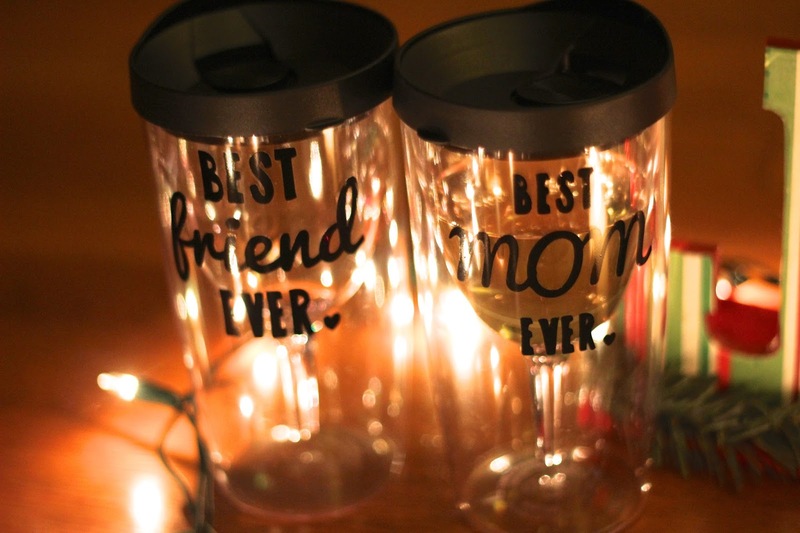 The wine tumbler is a must have! I so love the necklaces. Very pretty. Great giveaway. Great ideas especially that tumbler set. I would be happy with any one of these. These are great – I love the necklace! I love that clip! 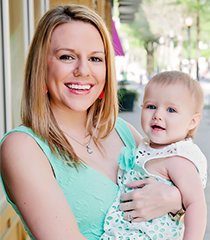 And the necklace is so perfect for mamas! My favorite is the bracelet. It is beautiful!! I love that beautiful personalized necklace! I would love the Baby Lit book. The necklace to put my sons name would mean a lot to me! I would be excited to win any of them but if I have to say one I will choose the necklace. Thanks so much for this opportunity. The necklaces are the cutest! I adore the Lilla Rose Flexi Clip. They have such pretty designs and they are very well made..